The election of Cardinal Karol Wojtyła, archbishop of Krakow to the Peter’s Seat on October 16, 1978, was an extraordinary experience in Poland and in the world. For the first time, in the last 450 years, a non-Italian was elected as the Pope. That was a man from Poland. 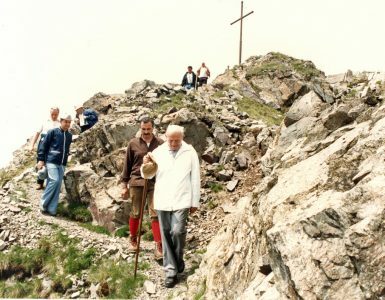 Karol Wojtyła was at that time 58 years old and took the name of John Paul II. He addressed the world with the message which is so current today: Do not be afraid! 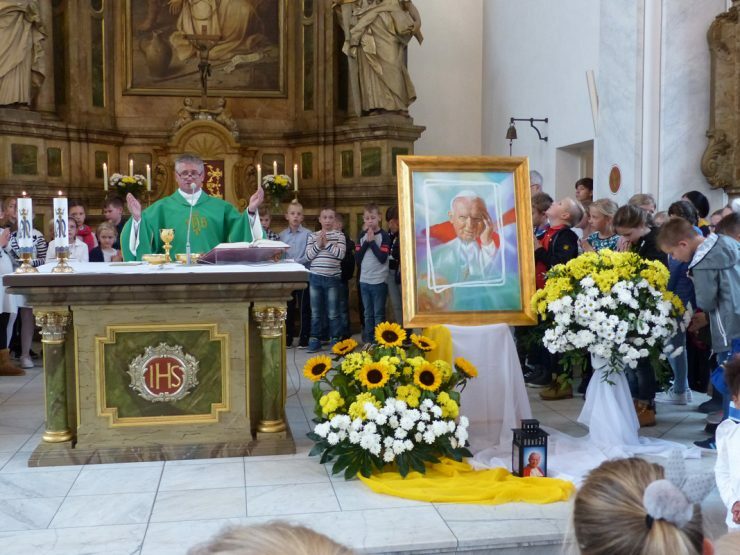 On the occasion of the 40Th anniversary of the election on Sunday, October 21, 2018 in the Polish Catholic Mission in Hamburg the “Papal Sunday” was celebrated. 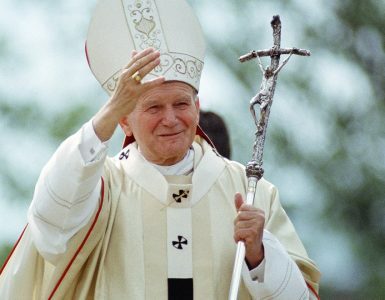 During Masses, priests stressed in their homilies, that this day is, among others, to give thanks for St. John Paul II, to continue to learn more and explore his teachings and all what he, as the messenger of the Word of God, was saying to the Church and to the modern world. It should be reminded that the Pope for all these years was the moral authority not only for Catholics and Christians, but for all people of good will. With the passing years, we are noticing the great influence he had on people in Poland, in the entire Eastern bloc, in Europe, and in the world. After Masses, at the door there was an opportunity to obtain a “brick” for the John Paul II Foundation, while at the book stand there were many books dedicated to John Paul II, prayer books, and rosaries. 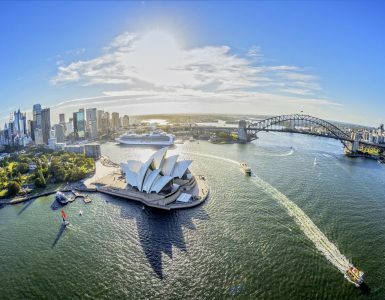 The second part of the “Papal Sunday” celebrations will take place on November 10, 2018. On that day, Prelate dr Sławomir Order will visit the Hamburg’s Polish Catholic Mission and will meet with the John Paul II Foundation Chapter. 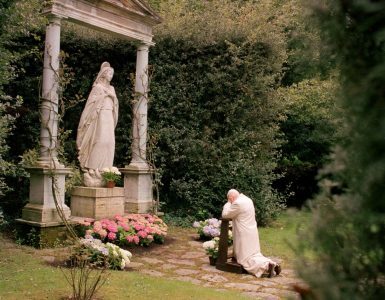 During the meeting, he will present “The back-room information related to the canonization of John Paul II”. Then, on Sunday, November 11th – on the day of the celebrations of the 100th anniversary of Poland’s recovery of independence – during each Mass the distinguished guest will deliver homilies related to “Poland in the teachings of John Paul II”. We trust that the “Papal Sunday” celebrations at the Polish Catholic Mission in Hamburg and the presence of the distinguished guests from Vatican will enrich religious formation of all guests who will attend the events.